Happy to inform that, SIMPLE Groups, marked the entry to the open world by making the project code of PADAM openly available. 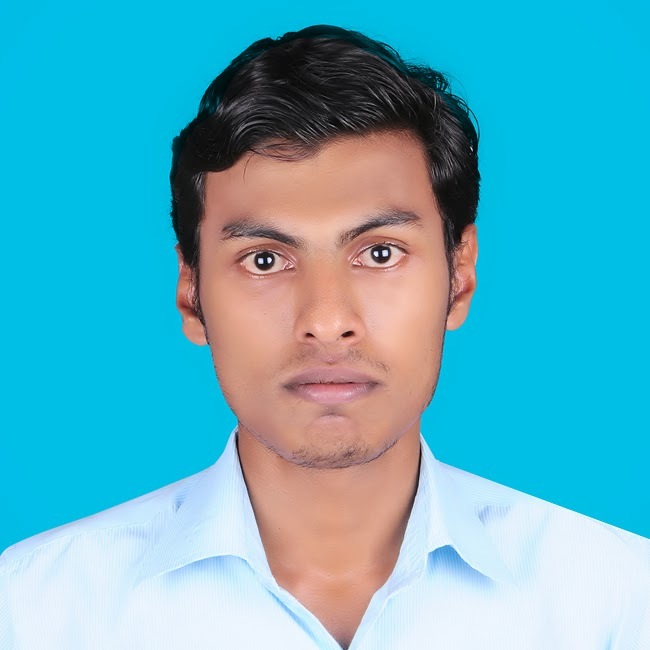 Pratctical Aid for Disambiguation Application in Malayalam (PADAM), is one of the prestigious project from SIMPLE Groups, done by Mujeeb Rehman, as part of his master thesis. 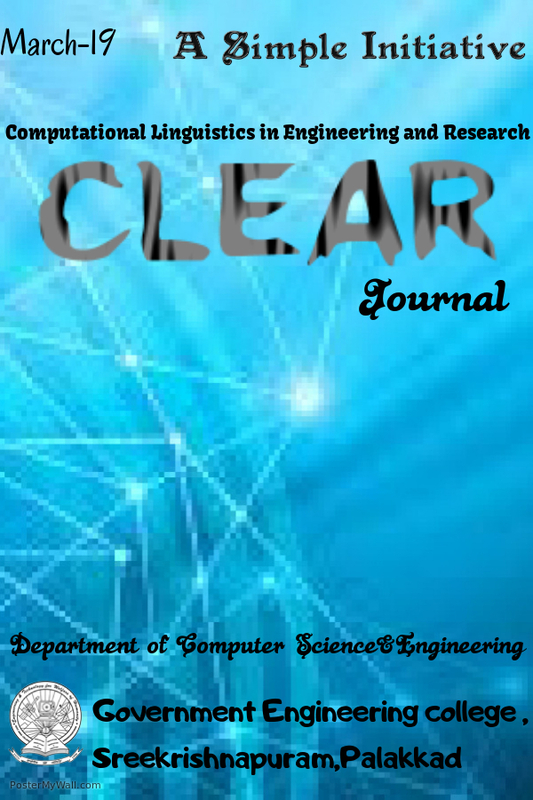 He also published his work in IJLTET, November issue. Now, the code has been published as open source for researchers and other language enthusiasts under GPL. We congratulates Mujeeb Rehman for making the vision and mission of SIMPLE Groups True, by this wonderful Xmas -New year Gift!!! The code can be downloaded from GitHub.